Here's some good news on the H-1B visa programme: The US Citizenship and Immigration Services (USCIS) announced last week that it will resume premium processing for all H-1B applications filed on or before December 21, 2018, from tomorrow. This option had been suspended for fresh applications last April reportedly to clear the backlog in such applications that have surged in the past few years. According to the US immigration agency, the Premium Processing Service provides expedited 15-calendar day processing for certain employment-based petitions and applications for an additional fee of $1,410, which was hiked by about 15% last year. This, incidentally, is over and above all the other filing fees required by the application. Given that the processing time for H-1B visas on the normal channel has shot up from 2.3 months in FY15 to 5.2 months in the current fiscal (till end October), as per USCIS data, there are sure to be plenty of takers for the premium processing option. 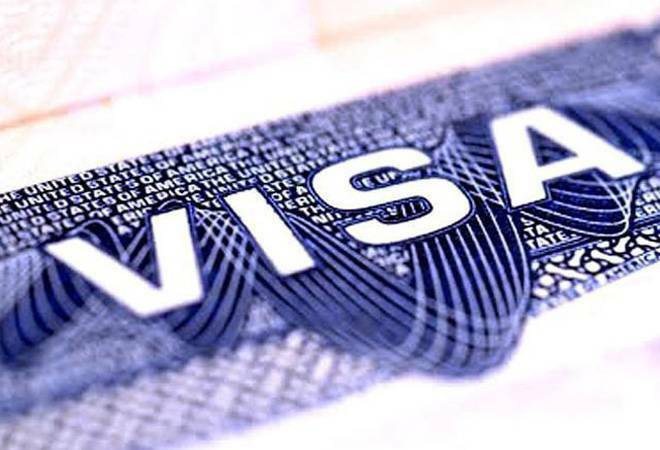 The H1B visa is a popular non-immigrant work visa that allows US companies to employ foreign workers in speciality occupations, and American tech companies have long depended on it to hire highly-skilled employees from countries like India and China. In fact, Indians typically garner more than 60% of these visas and our IT services sector is a major beneficiary. Hence, this move by the Trump Administration is expected to bring some respite to Indian tech firms already grappling with a shortage of talent in the US, its largest market. "The importance of this development goes beyond the reinstatement of the accelerated H1B application as it signals a change in policy from the administration, with regard to high-skill immigration. The Indian firms will benefit from this," Peter Bendor-Samuel, CEO, Everest Group, told The Business Standard. He, however, also pointed out this does not signal a reversal in the Indian firms' need or commitment to hire more US employees. Indian IT players such as Tata Consultancy Services, Infosys, Wipro and HCL Technologies have upped their local hiring in the US in line with the Trump administration's hard-line anti-immigration stance. The latest tweaks to the H-1B rules, effective April 1, 2019, not only mandate electronic pre-registration with the USCIS for the annual visa lottery but also allow the agency to reverse the order by which it selects H-1B petitions under the regular cap and the advanced degree exemption. As a result, US employers seeking to employ foreign workers with a US master's or higher degree will have a greater chance of selection in the H-1B lottery - befitting US President Donald Trump's Buy American and Hire American executive order. So even with the reintroduction of the premium processing option, programmes such as Infosys' direct hiring from college is expected to not only continue but also accelerate. "The previously announced temporary suspension of premium processing remains in effect for H-1B petitions to which it applied that were filed on or after Dec. 22, 2018," said USCIS in a statement on Friday. "On Jan. 28, we resumed premium processing for FY 2019 cap-subject petitions, including those eligible for the advanced degree exemption. We plan to resume premium processing for the remaining categories of H 1B petitions as agency workloads permit."